During 23rd-29th of January, the weather will be cloudy. 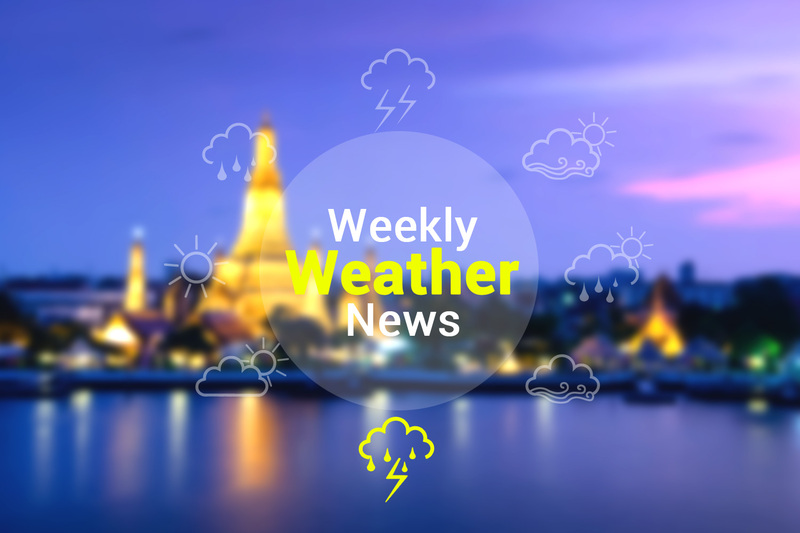 Some thunderstorms are expected to take place in the Northeastern Region, Lower Central-Eastern, and Bangkok Metropolitan Area. For the south, rainfall is expected throughout the period. Heavy rainfall is foreseen somewhere in the 23rd -24th of Jan. Widely scattered thundershowers are expected all over the country throughout the period.